The value of early investigation in Michigan personal injury and accident cases cannot be underestimated. Investigation of any claim, whether it be a Michigan personal injury claim, an Ann Arbor car accident case, a Kalamazoo dog bite case, a Monroe motorcycle accident, or even a Grand Rapids lead poisoning case. Buckfire & Buckfire P.C. places an emphasis on early investigation as soon as we are hired on a case. We immediately request all medical records and car accident reports. These include incident reports with that often contain names of witnesses to the event. Obtaining witness statements, whether tape recorded, handwritten, or videotaped, will preserve a witness’ memory for future reference. 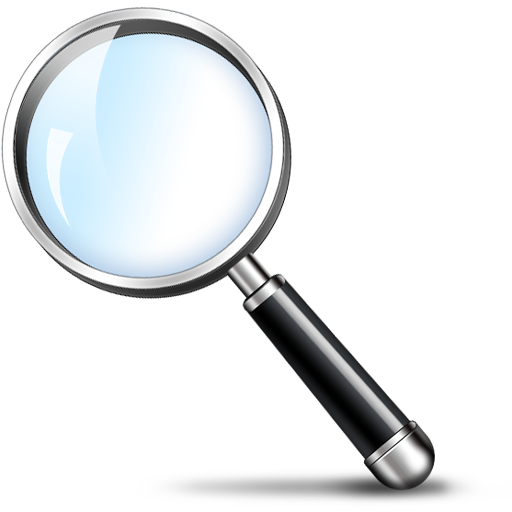 Our firm often hires a private investigator to locate and interview witnesses shortly after an injury accident. Many witnesses relocate and become difficult to interview even just a few months after an accident. While the actual video, tape recording, or written statement may not be admissible into evidence, it will always refresh the memory of a witness as to what they thought at or near the time of a particular incident, especially because a trial in a case may not take place for several years after an injury or accident. Early investigation as it relates to request for documents from public or private entities is essential. Often times, companies and public entities, will have short terms for saving important documents. In some cases, documents need only be preserved for a period of three years. Document retention policies will vary greatly. The inability to obtain documentary evidence can prove fatal to claims. Establishing a procedure for obtaining documents early in a case should be assigned a high priority. Early investigation is important whether the case involved complex or simple issues involving liability and damages. Often times, photographs will not be enough for an expert to base an opinion. Therefore, the importance of early expert retention for investigation of claims is significant. Contact us so that we can start your investigation immediately by calling now at 1 (800) 606-1717. Our award winning Michigan personal injury attorneys will represent you under our No Fee Promise, which means no legal fees or costs until we win or settle your case.